Tan leather bucket bag from Tod's with a detachable tassel charm. 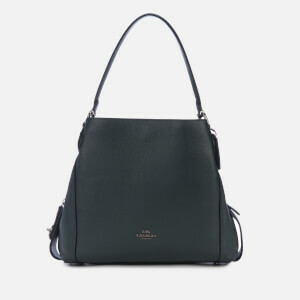 Crafted in Italy from grain leather, the cross body bag has two lined internal compartments with a magnetic closure to one section, a slip pocket and zip pocket. 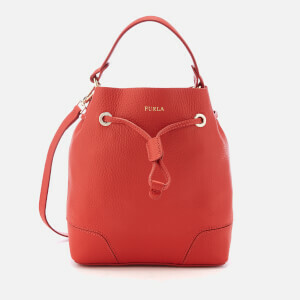 A detachable carry handle and adjustable cross body strap offer versatile styling options. 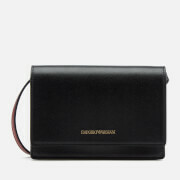 The front of the bag is detailed with a zip pocket and a slip pocket with a pull-through fastening. 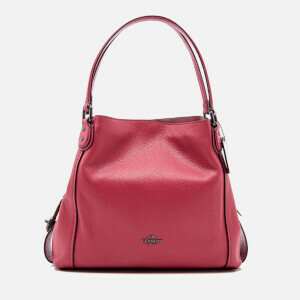 Protective metal feet on the base, silver-tone hardware and a debossed Tod’s logo to the front add the finishing touches. Presented in a branded dust bag and storage box. Dimensions: H: 30cm x W: 29cm x D: 13cm. Handle Drop: 14cm. 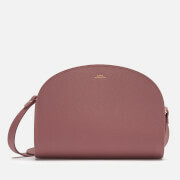 Strap Drop: 48cm.